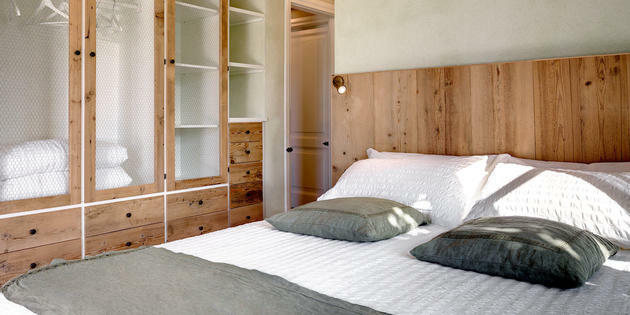 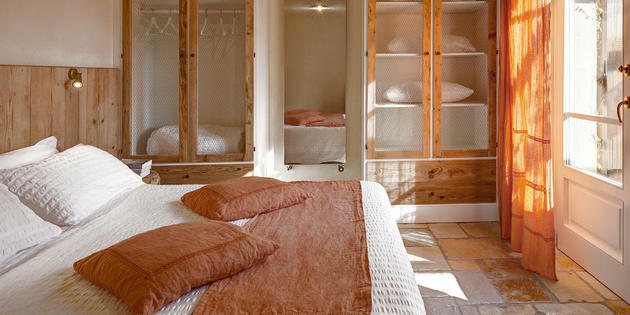 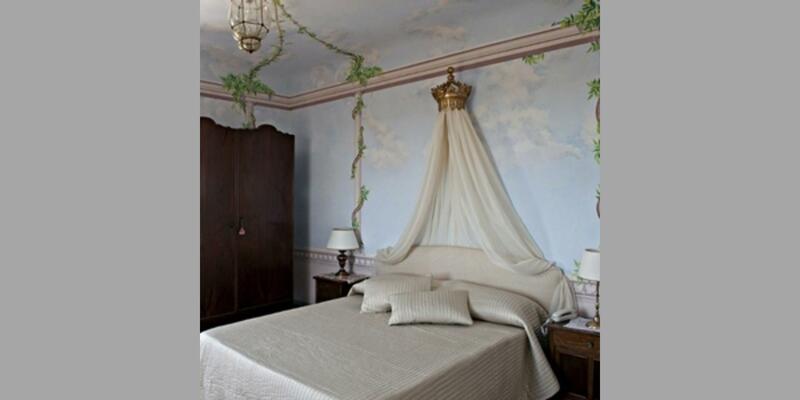 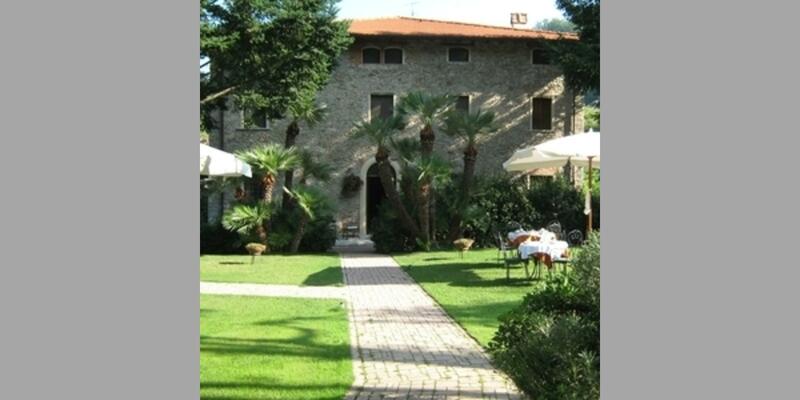 Bed and Breakfast Italy selects the best offers of B&B in Versilia for you. 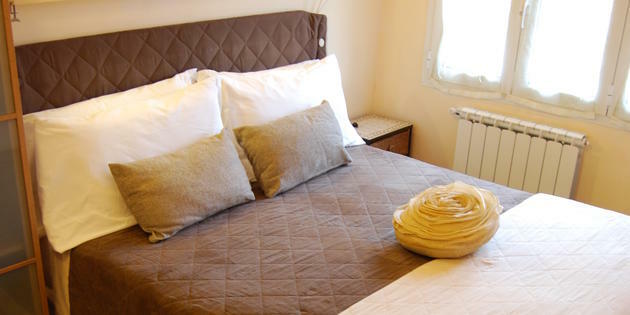 Choose the accommodation type (economy or luxury) and the area you want to stay in and get ready to start living like a local! 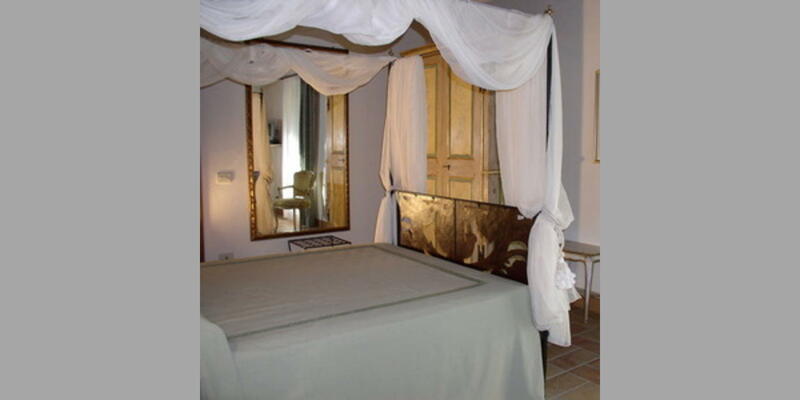 In fact, if you book a bed & breakfast, you can always count on the courtesy and kindness of a local person who is happy to reveal the secrets and traditions of the area. 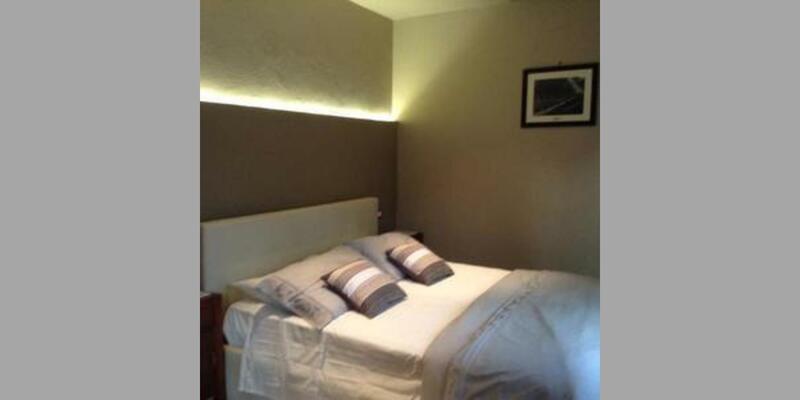 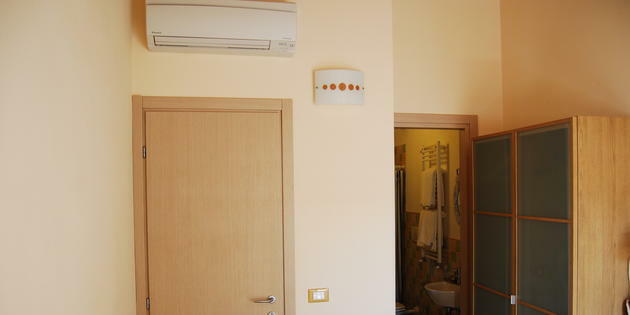 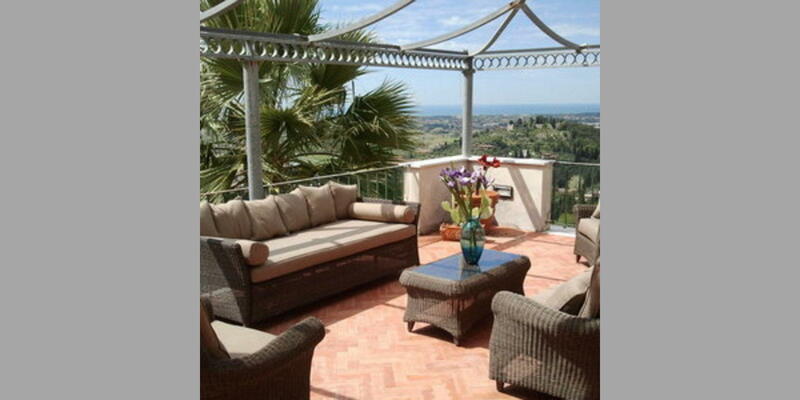 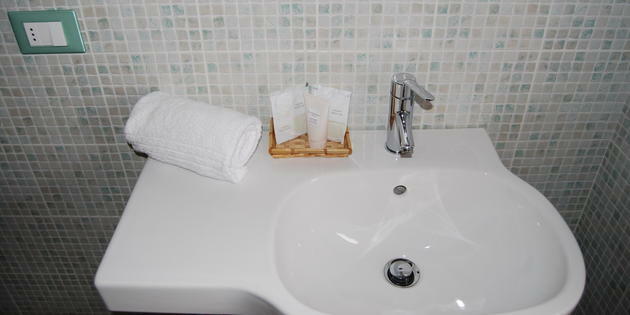 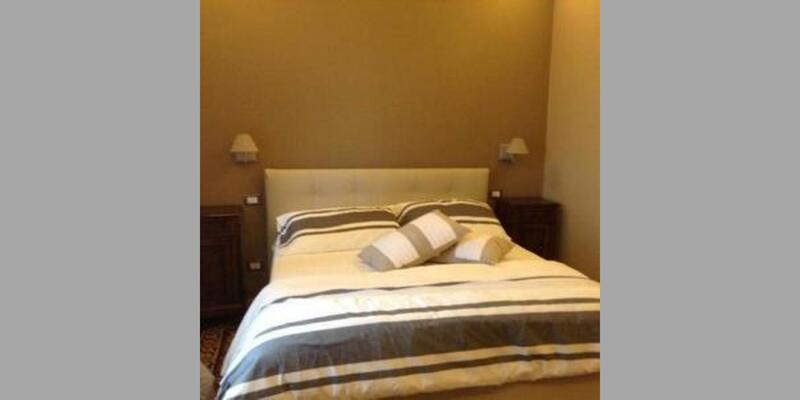 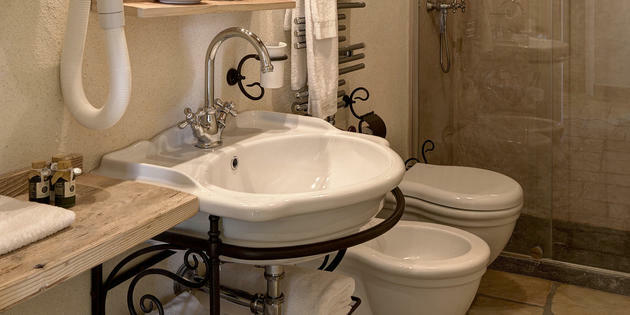 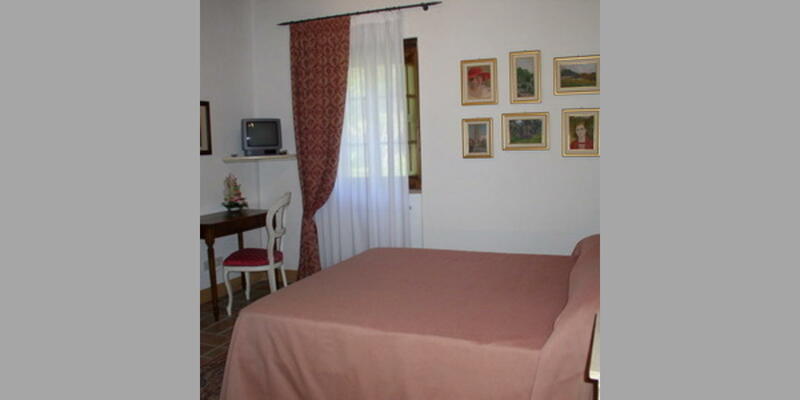 Check availability for a B&B in Versilia and book the solution most suited to your needs now!